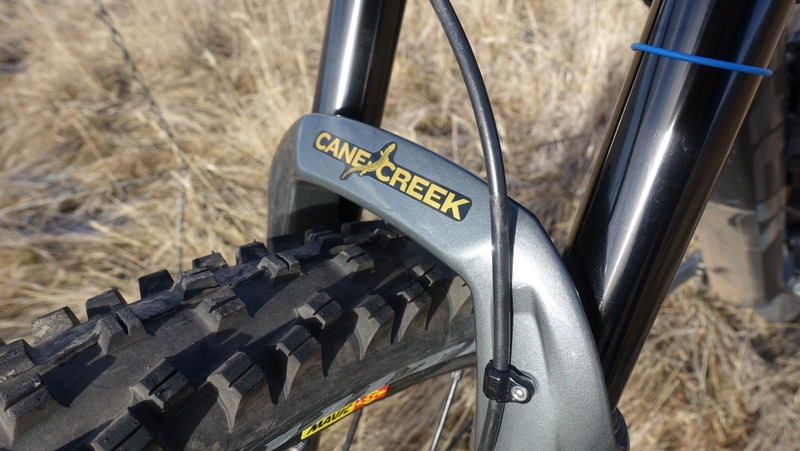 The Cane Creek Helm Air 29 is an 8-way adjustable suspension fork optimized for 130mm to 160mm of travel. 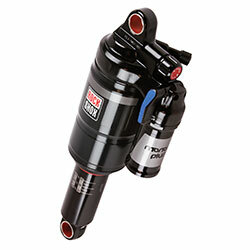 Find out how it fared in this Mtbr test. 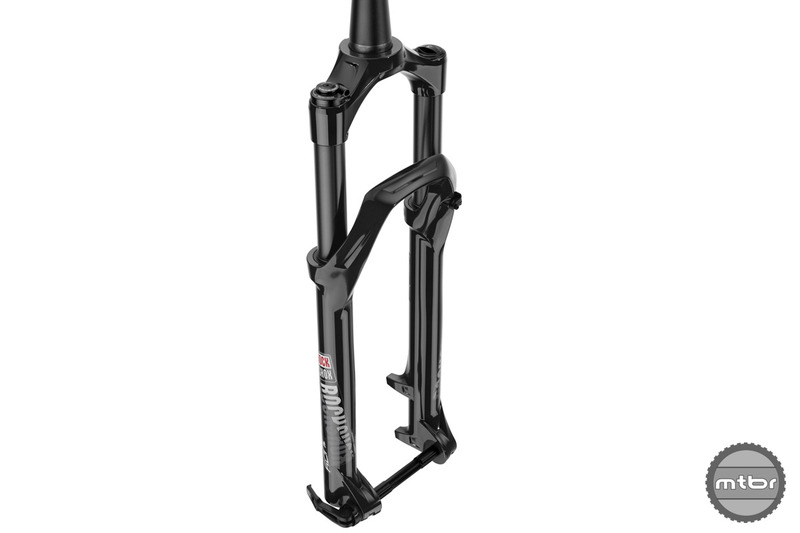 Transition believes fork offset needs to change. 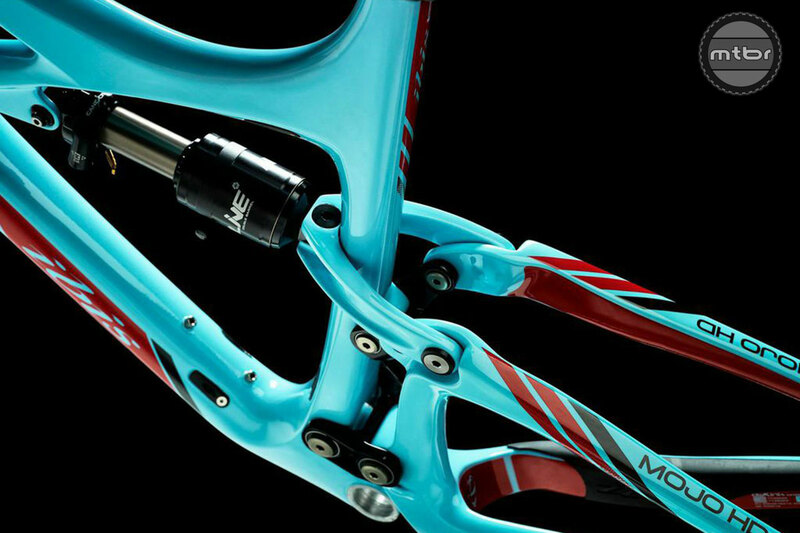 A shorter fork offset brings the front axle rearward, moving it under the rider. Combined with the shorter stem lengths that are now popular, you gain better front wheel traction. 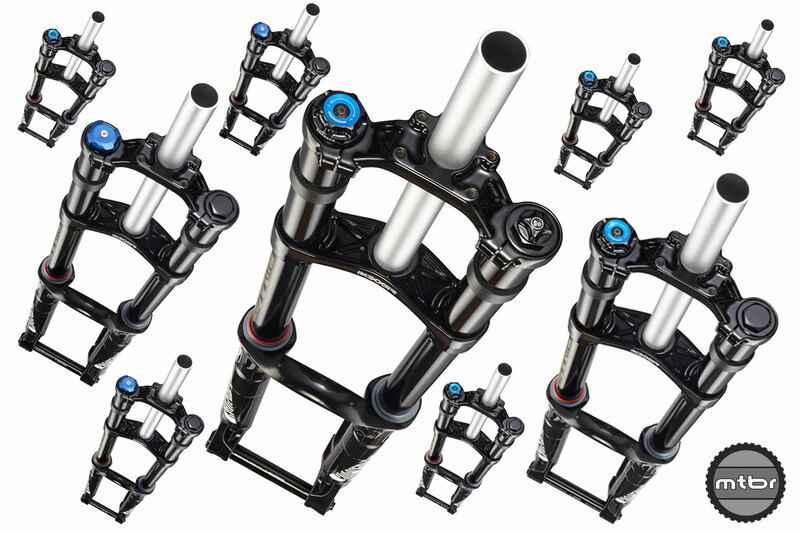 The new RockShox Boxxer is ready for big wheels and big drops with new uppers, lowers, and an MX-inspired crown. 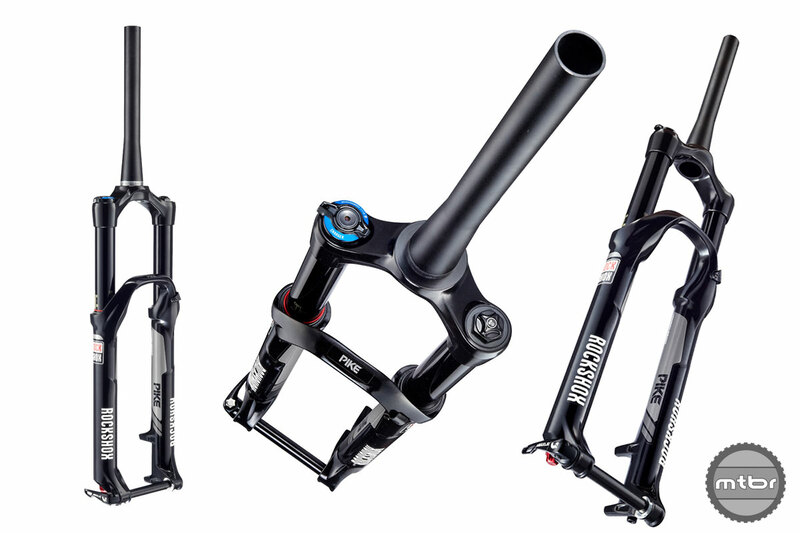 Updated RockShox SID is ready to race; updated DebonAir spring, Charger 2 damper and sculpted magnesium dropouts. Plus TwistLoc for more barspace and response. 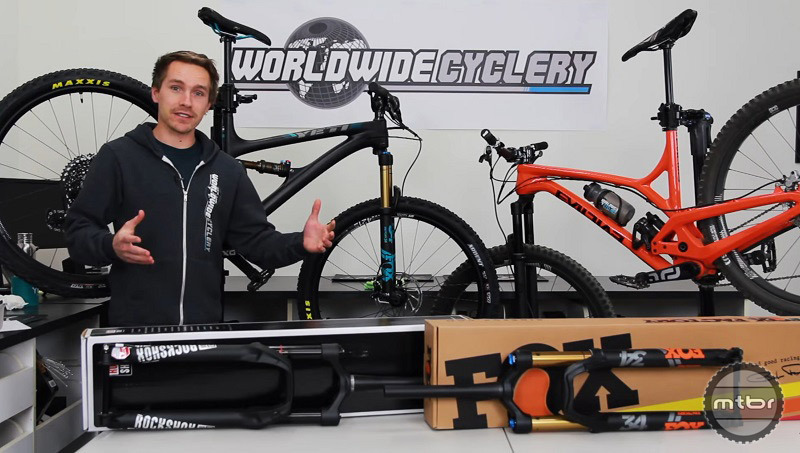 World Wide Cyclery shows us the similarities and differences between the 2018 Fox 34 and RockShox Pike forks. 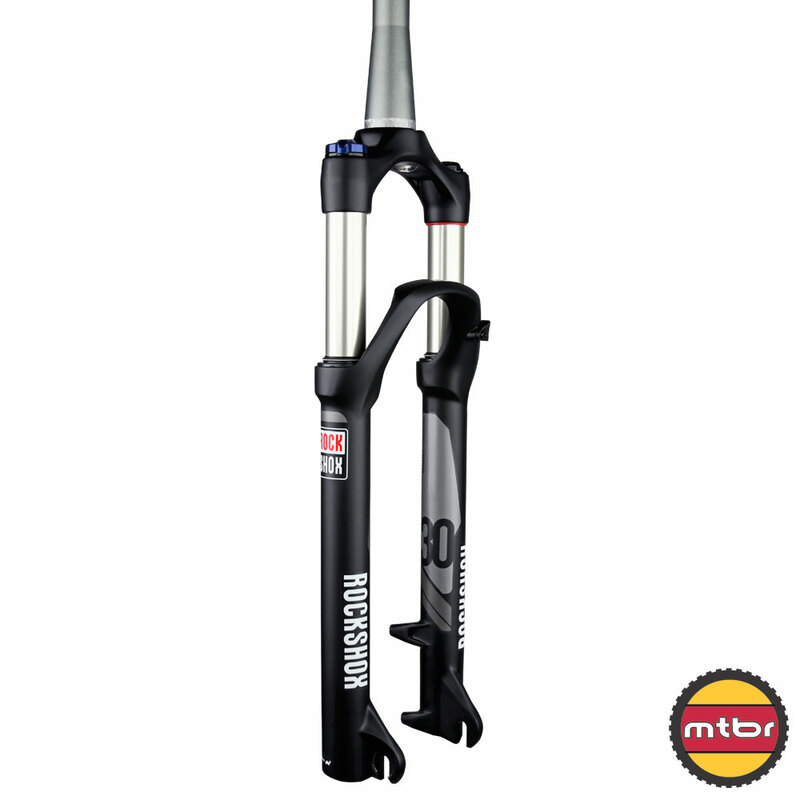 RockShox has overhauled the Sektor, Reba, Recon, Judy, 30, Bluto, Pike DJ, Lyrik and Yari suspension forks. Full details here. 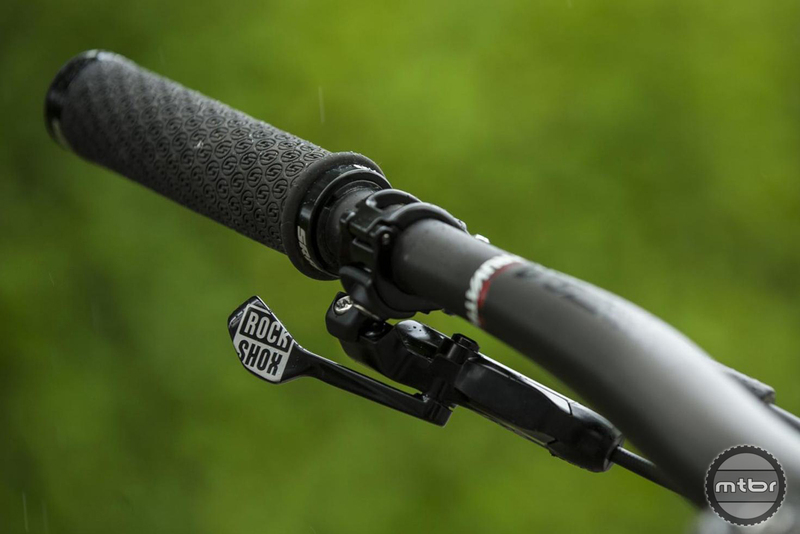 “Action is everything” is the RockShox tagline and they are keeping that sentiment alive with their 2019 product range, pushing the limits of what an affordable suspension fork can provide. 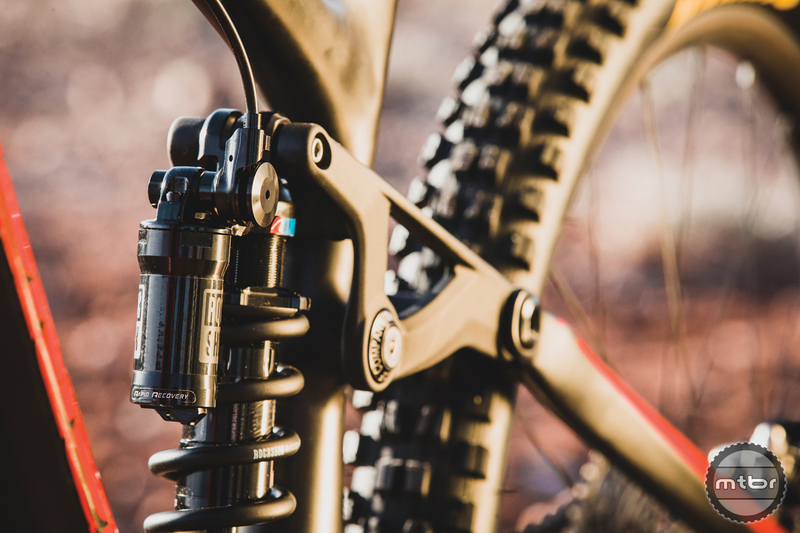 Colorado’s PUSH Industries is expanding its range of suspension components with several new offerings, including a trunnion mount shock and RockShox Pike/Lyrik conversion kit. 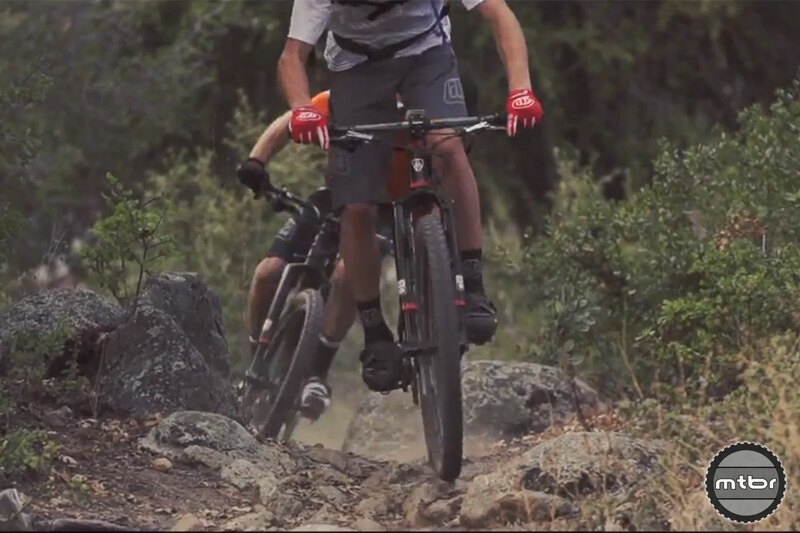 Mountain bike suspension continues to get better and better. 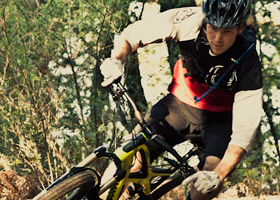 Check out some of the latest developments from BOS, Cane Creek, Fox, RockShox, and more. 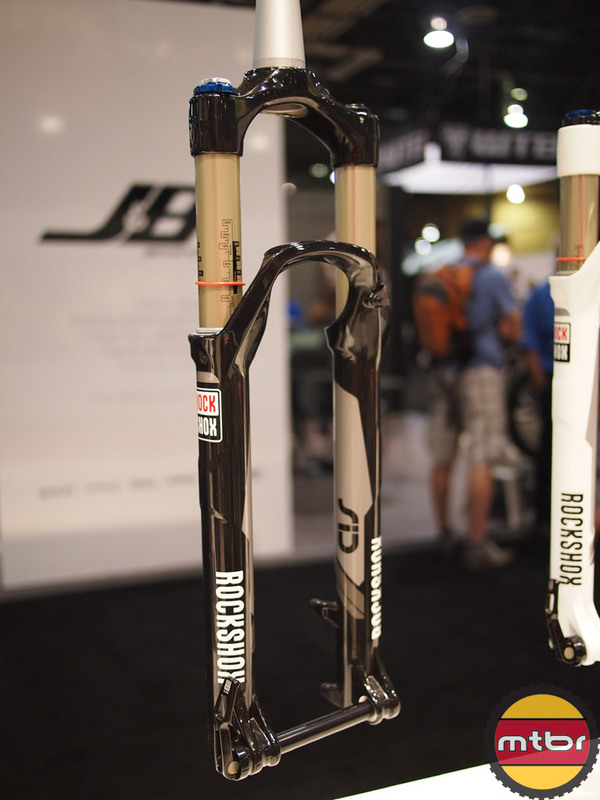 The new RockShox Pike seeks to disrupt the industry again by introducing a slew of new upgrades. 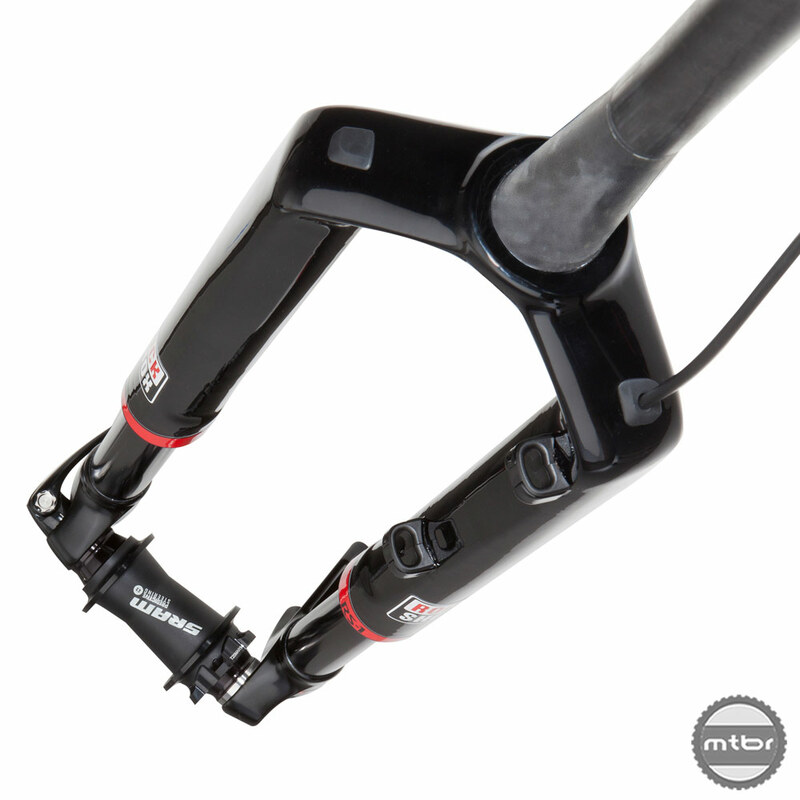 The Reverb is among the most popular dropper posts on the market, but its lever is a bit dated, designed before the dominance of 1x drivetrains. 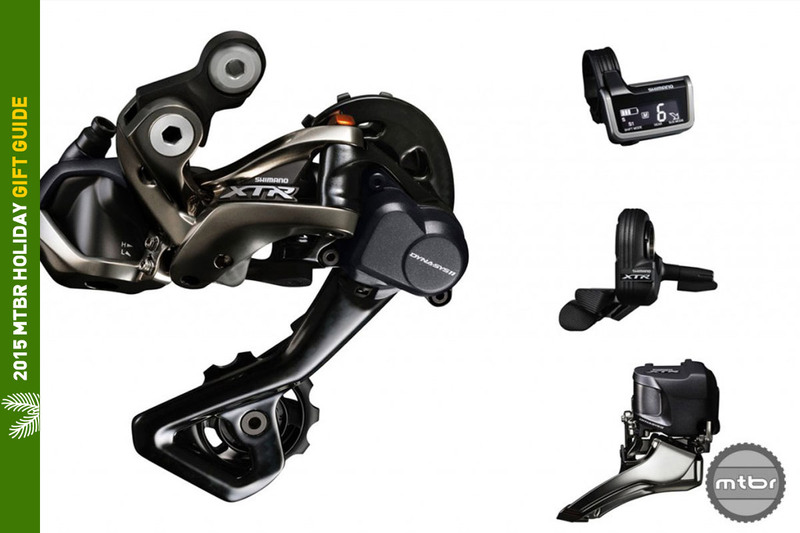 Now they’ve introduced a trigger style lever optimized for 1x drivetrains and cockpits with no front shifter. 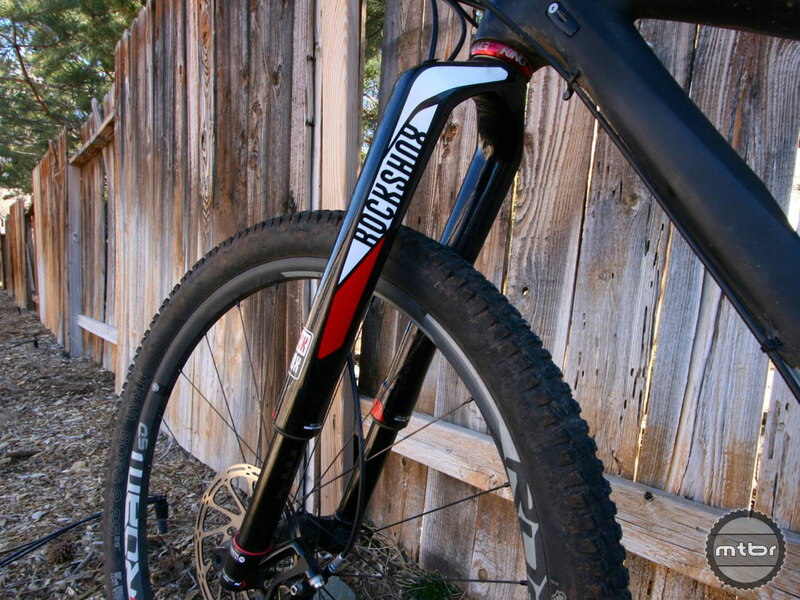 Remember the RockShox Judy? Well, she’s back. 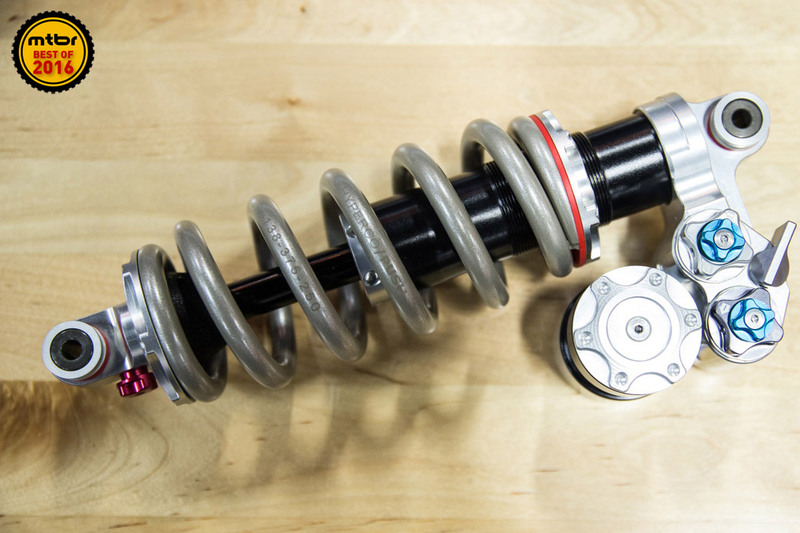 But this time elastomers are ditched in favor of some new Pike-derived suspension technology. 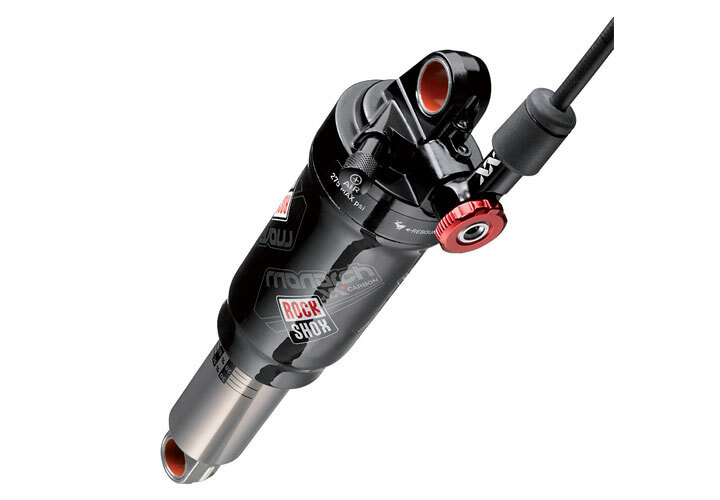 2016 was a big year for RockShox as they significantly improved the performance of their rear shocks. For 2017, their coil shocks get the same treatment, and then some. 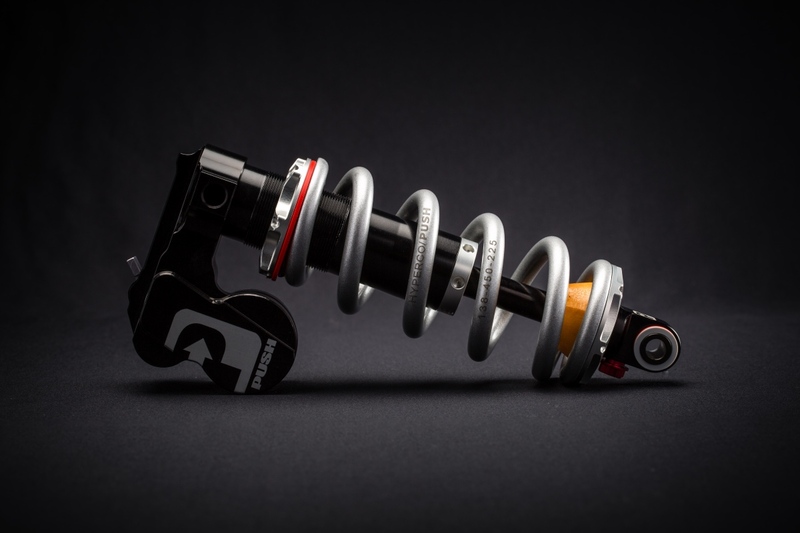 This year’s battle for best mountain bike suspension shock was an epic showdown between air and coil. See which bump tamer took the top spot. With more incredible options than ever, picking our favorite fork wasn’t easy. In the end, we voted with our hearts….and wallets. 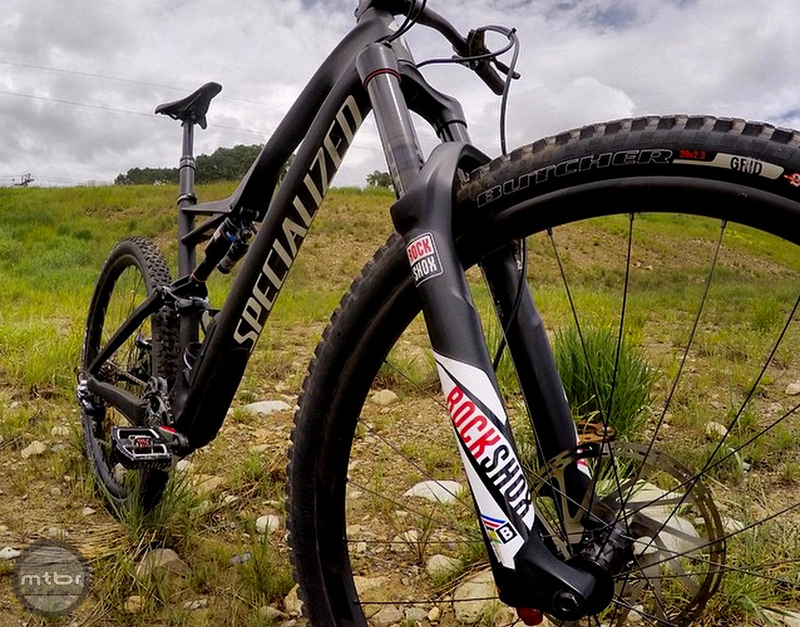 The RockShox Reverb is a dominant player in the dropper post market. 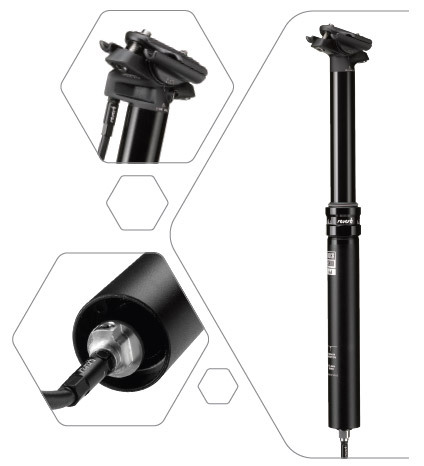 But maintenance and installation can be challenging with an internal hydraulic cable. 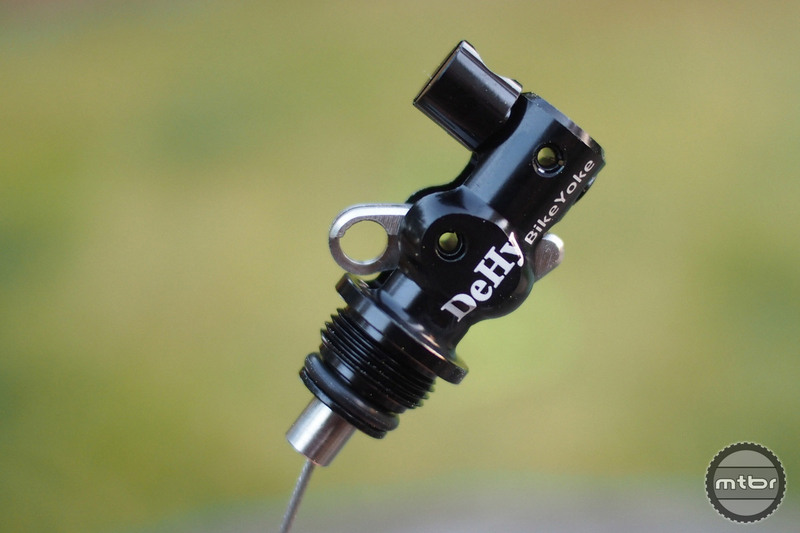 BikeYoke aims to simplify that with the Dehy. Most of us experienced riders have ridden a SID fork before but have since moved on to higher travel. Now SID gets the best action, damping updates as well. 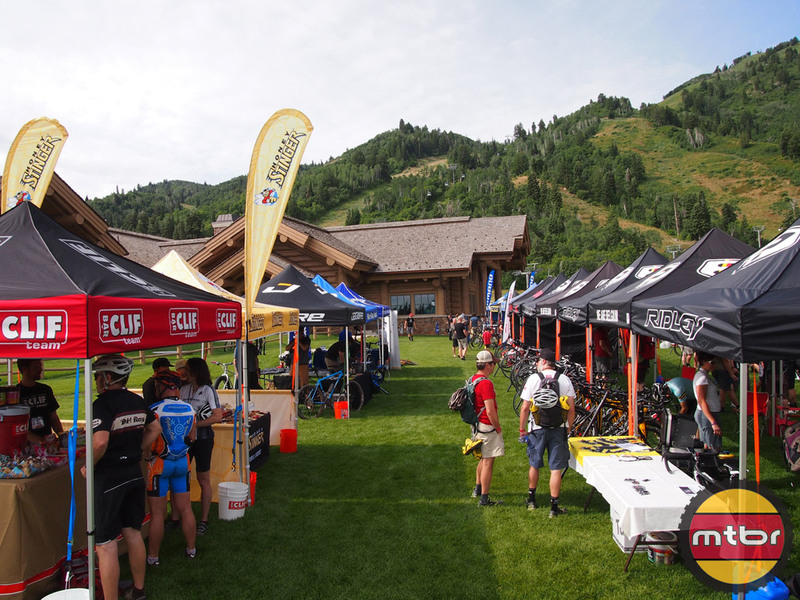 Last week RockShox and several other prominent brands announced their commitment to new metric sizing. Head past the break to get a first glimpse at what that means for the future. 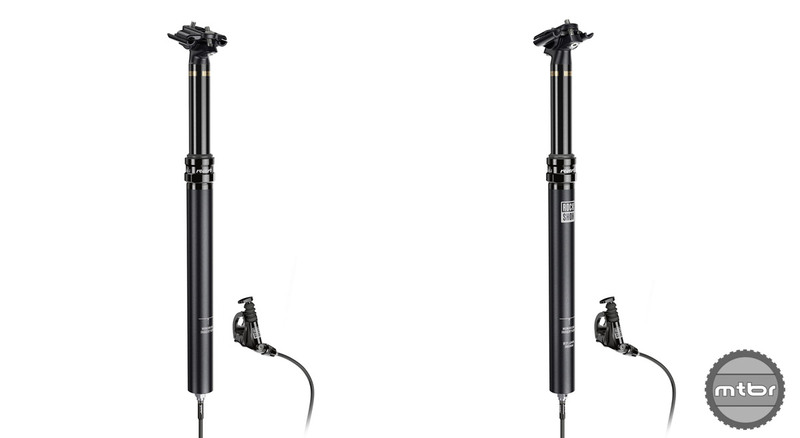 RockShox has given its popular Reverb and Reverb Stealth dropper posts makeovers for 2016, reengineering the internals, adding additional bushing overlap, and offering new travel options. 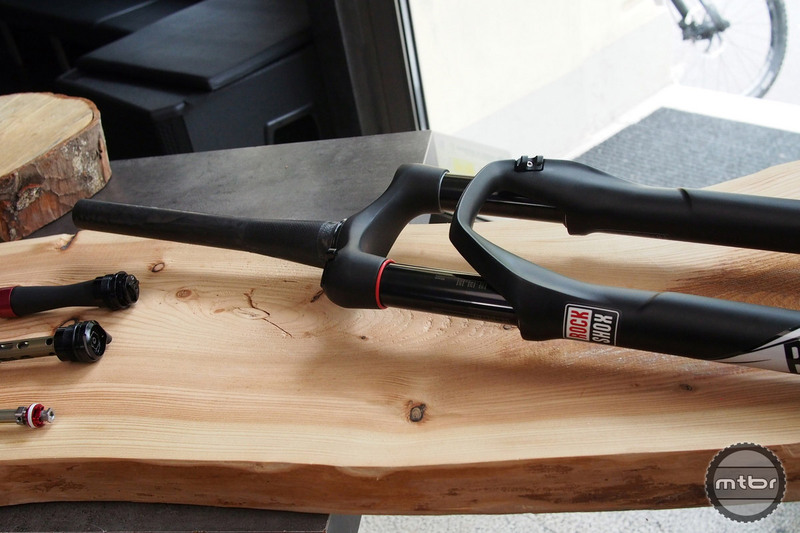 SRAM has updated several of its entry to mid level forks with improved internals. They are also available for a number of different wheel sizes and axle standards. You know those Lexus “December to Remember” commercials? Well, screw that. If you’re in a tax bracket that permits the purchase of luxury automobiles as Christmas gifts, we suggest you skip the gas guzzler and instead shop from this more eco-friendly list. Anne-Caroline Chausson, Nicolas Vouilloz, and Julien Absalon have more than 30 World Championships between them, not to mention World Cup Wins, and Olympic Medals. 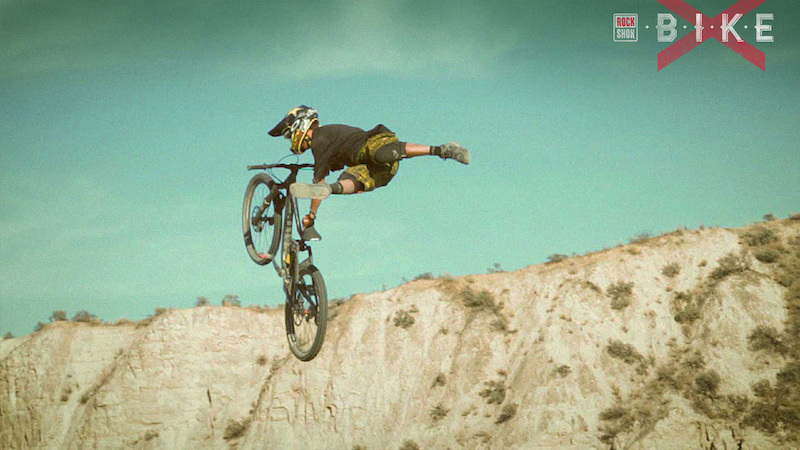 What is that makes these French riders so fast? Expanding the sweet spot of their single-crown, 35mm platform, the Lyric has been stiffened up and longer travel options have been introduced. 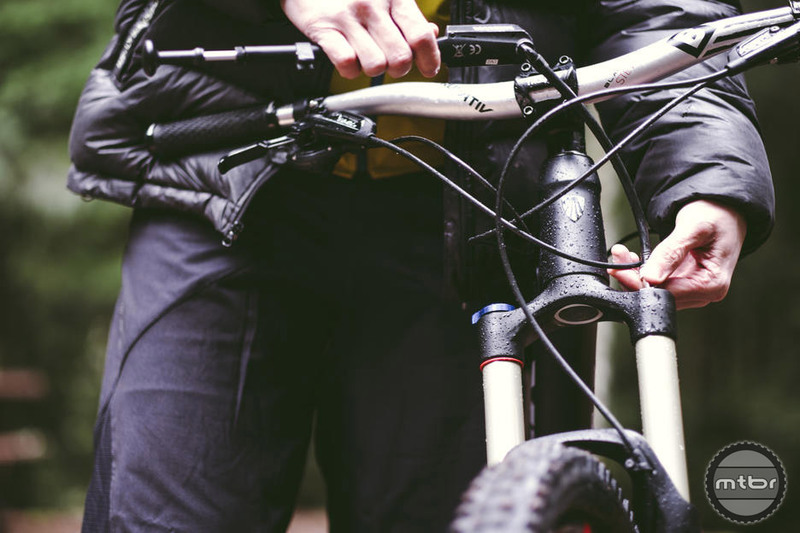 The Yari fork is introduced with even more travel options and a more affordable price. 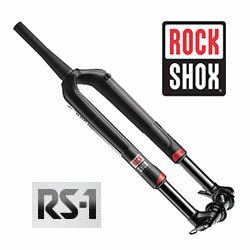 RockShox’s groundbreaking inverted fork offers superb performance — and a lofty price tag. So is it worth it? 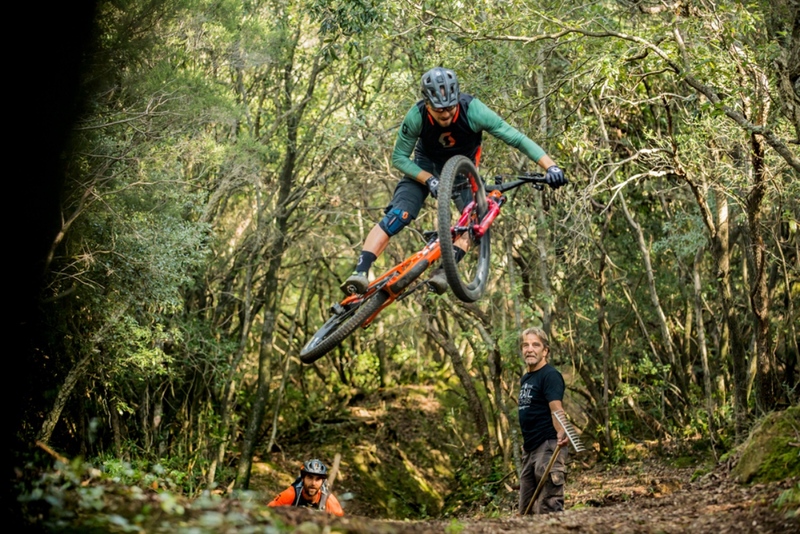 First Look: After much anticipation, Ibis finally reveals their new long-travel 27.5-inch enduro bike–the Mojo HD3. 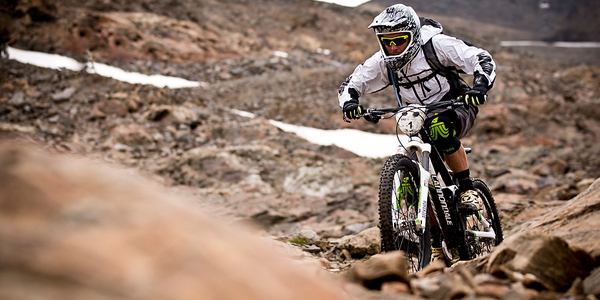 Fun is the essence of mountain biking. Follow Troy Brosnan as he ventures out in to the backcountry of British Columbia and rediscovers what it’s all about. 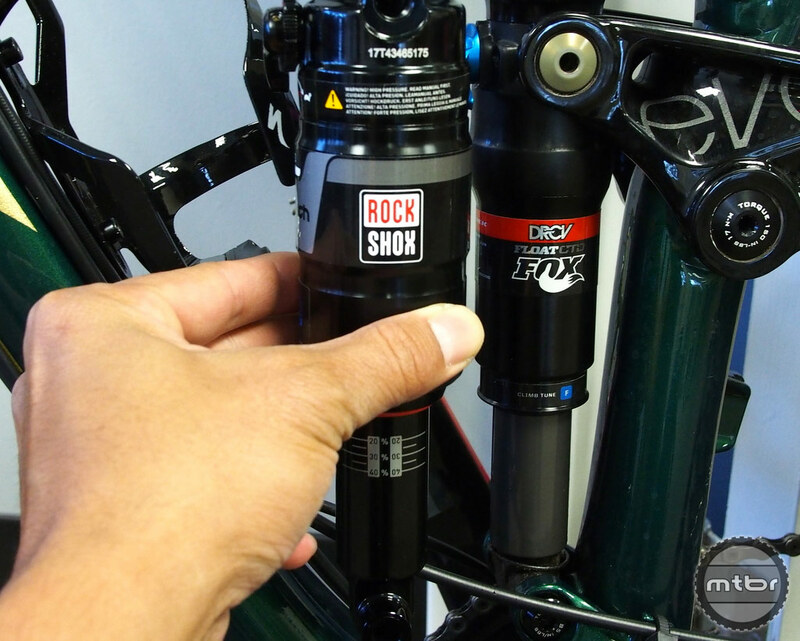 Rockshox makes the Monarch and Monarch Plus shocks available for select Trek and Specialized bikes and we get to try it first-hand on our local trails with the Trek Fuel EX 29. 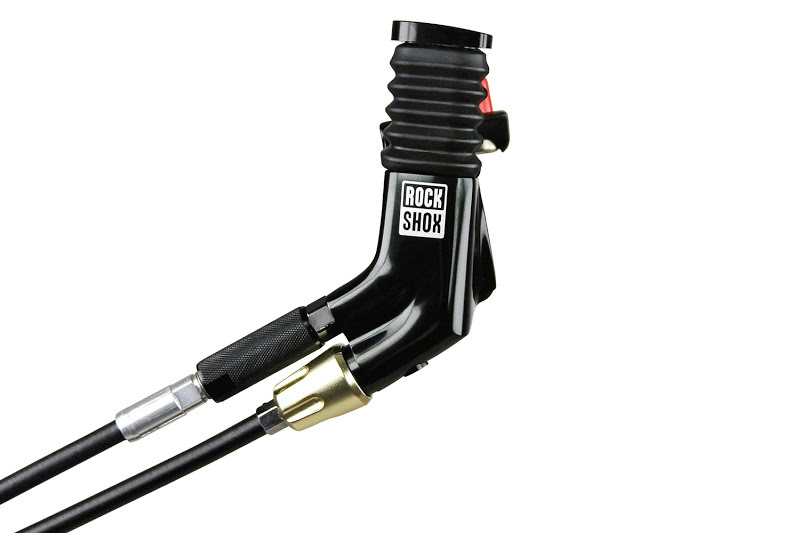 RockShox releases new dirt jump and slopestyle-specific Pike DJ fork with 100 or 140mm travel and big hit tuning. Though inverted forks have many advantages and are commonplace in the motorcycle world, widespread success has eluded the design in the bike market to date. 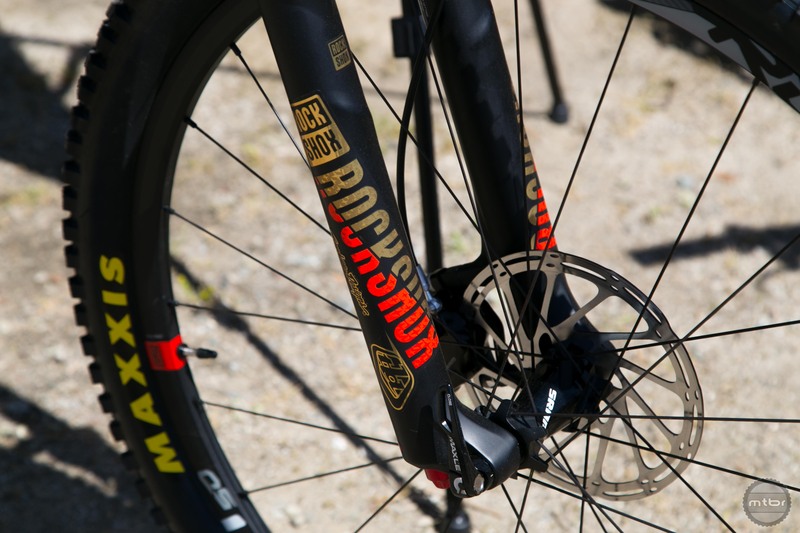 RockShox hopes to change that with its new RS-1 29er cross-country superfork. 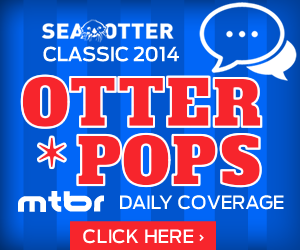 Welcome to Day 1 of Mtbr’s daily coverage of the 2014 Sea Otter Classic. 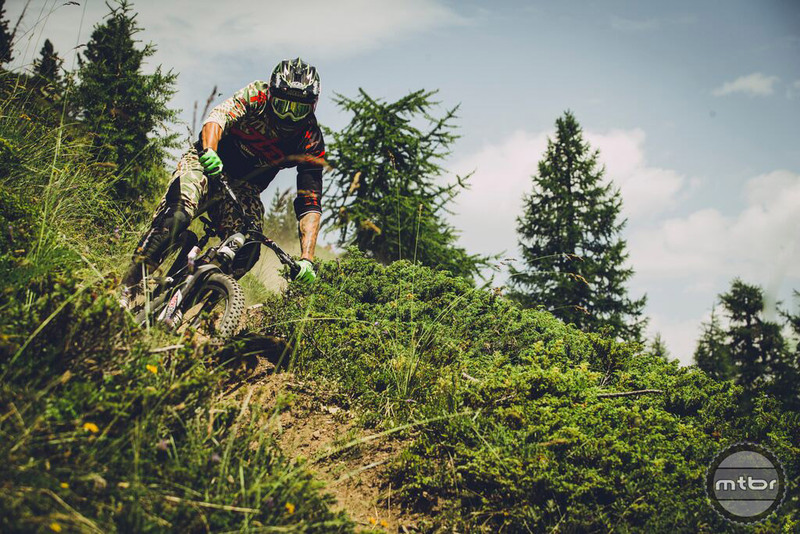 We’ll be continually updating this page with photos and beta on all the latest in mountain bike technology. 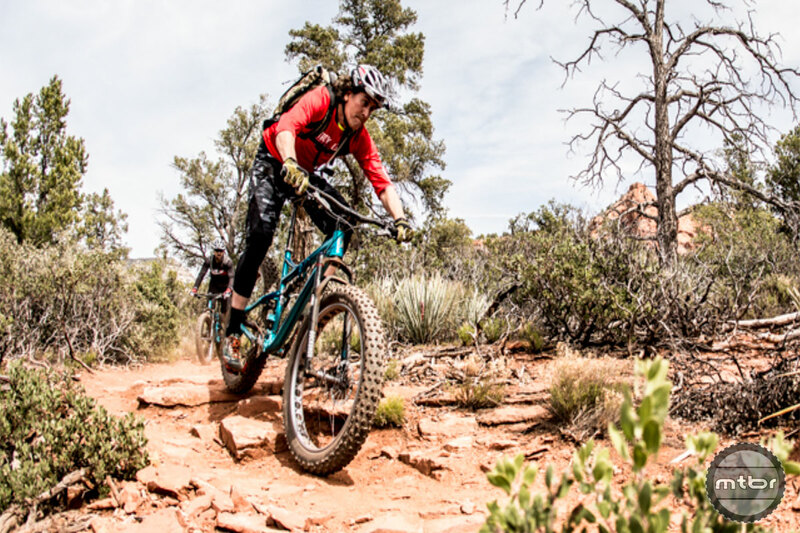 Fatbike riders have been clamoring for a suspension fork and today RockShox delivered introducing Bluto RL, their first plus-sized suspension fork. 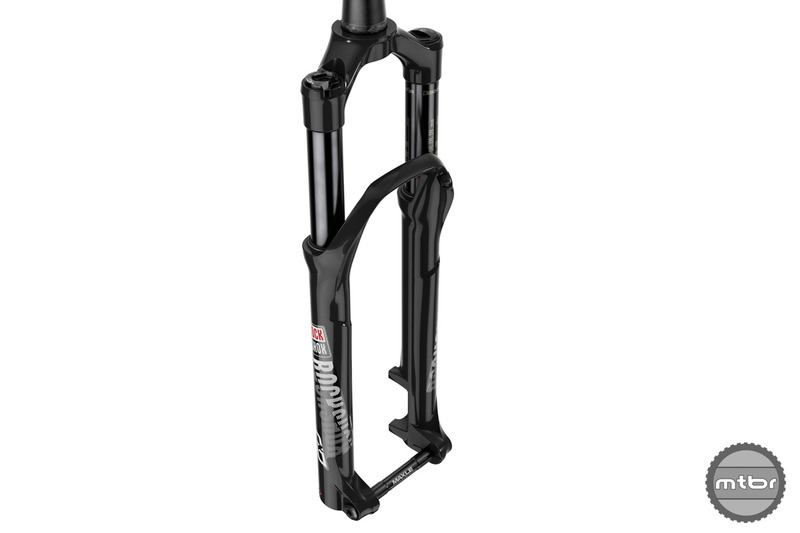 We’ve been speculating about RockShox’s new RS-1 for weeks now and today the company confirmed the new fork is an inverted, 29er-specific cross country model. 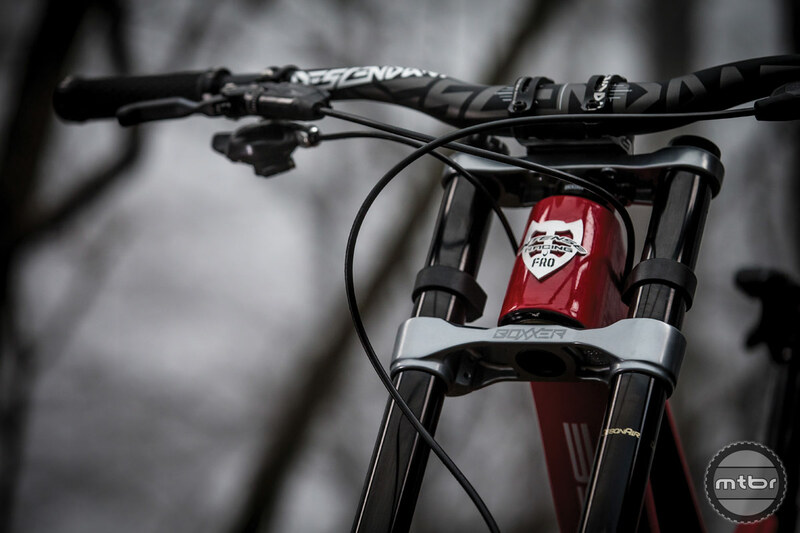 RockShox continues to tease the release of their new RS-1 inverted fork with an extended ride video that follows up similar photos and edits they’ve trickled out over the past month. 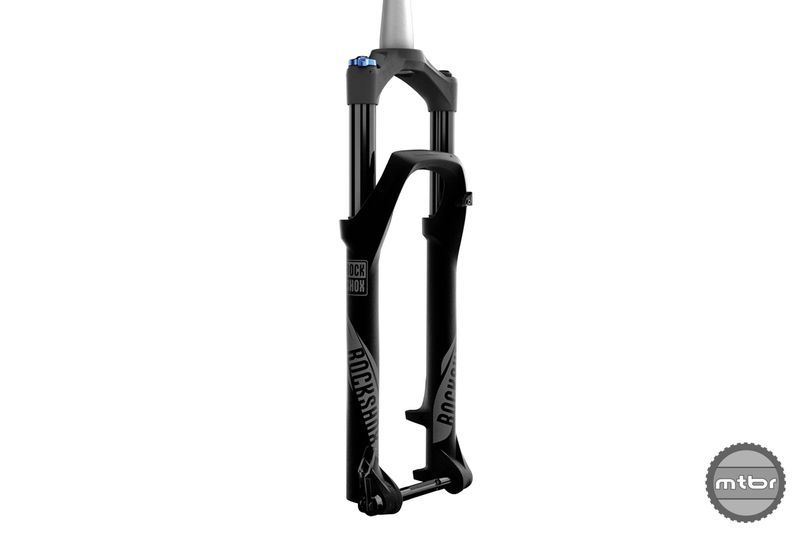 RockShox keeps the pedal to the floor with Charger Damper enhanced BoXXer DH forks and aftermarket kits, 27.5-inch models too. Suspension-maker revs value-priced Domain Dual Crown as well. 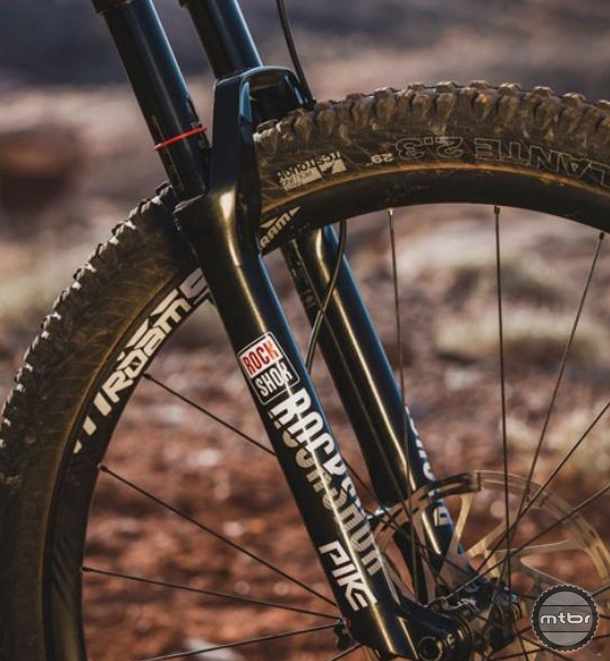 RockShox looks to add the same kind of responsiveness to their Monarch rear shock platform that’s garnered so much praise for their Pike fork with the announcement of the enhanced DebonAir air can. RockShox has left a trail of breadcrumbs leading to their new, high-zoot inverted RS-1 suspension fork—but they haven’t said anything officially. We look at the evidence, take some guesses and make our bets. 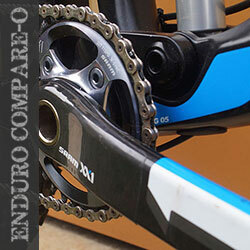 Our test crew picks their ultimate, no-holds-barred component mix from the Enduro Compare-O in our Dream Spec feature. 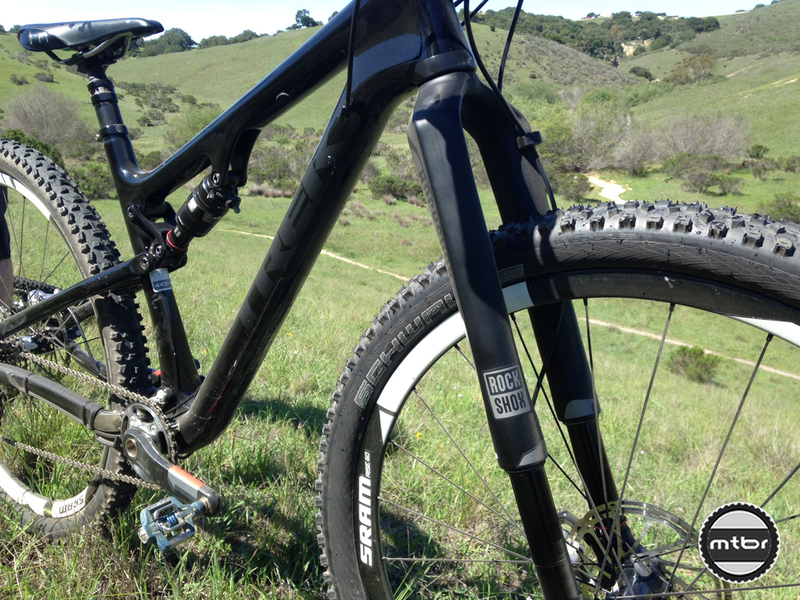 RockShox Revelation and SID Forks, XLoc Full Sprint Remote, Monarch Shocks at Sea Otter 2013. 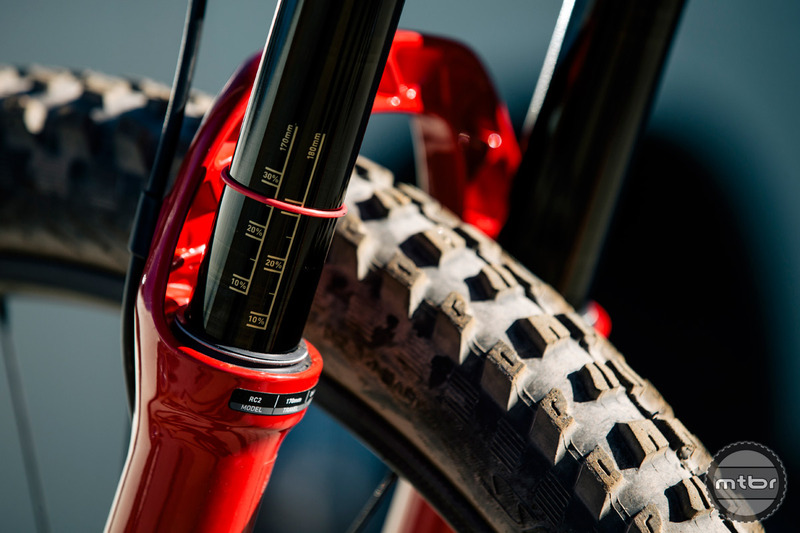 The Pike is a complete new redesign for RockShox, and the All-Mountain fork will be available in 150mm & 160mm travel for the 26″, 27.5″ and 29″ sizes (29er also gets 140mm), with tapered aluminum steerer and 15mm Maxle. 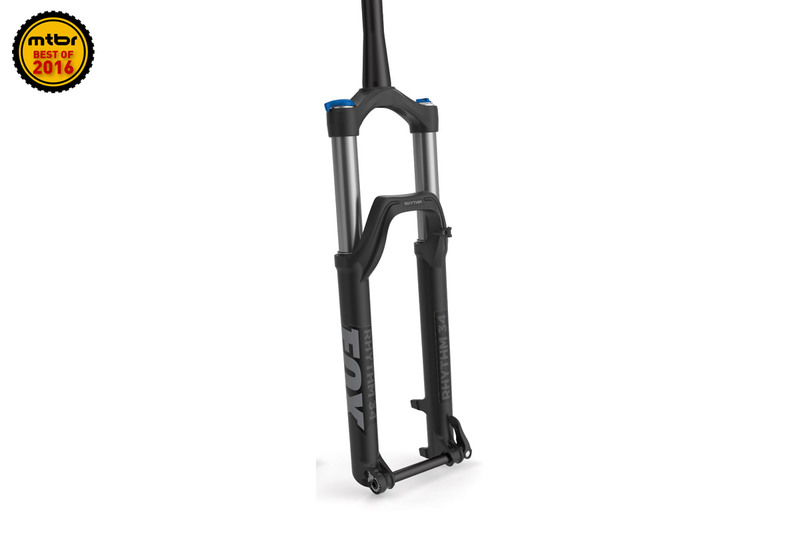 RockShox introduces the all new 30 Gold XC fork that offers lightweight, easy set-up, excellent wheel compatibility and RockShox ride quality all at an affordable price. 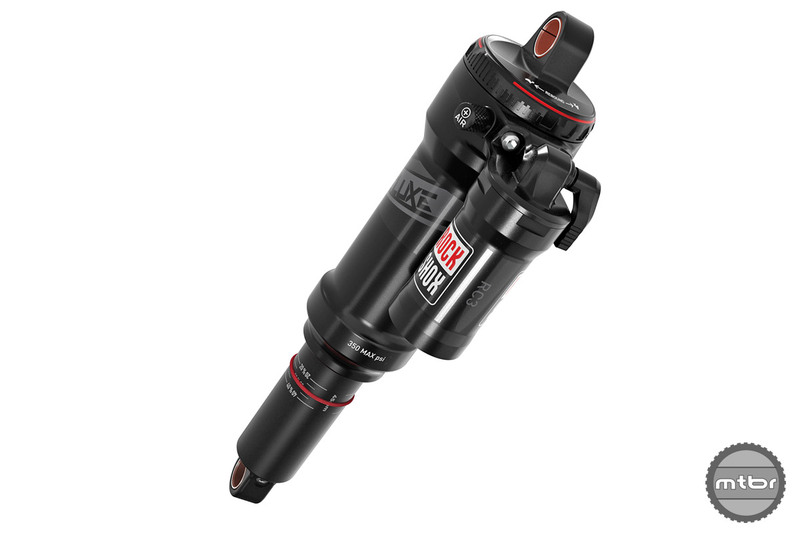 RockShox releases the full-length HD game of B.I.K.E. QBP SaddleDrive – Park Tool, Pedro’s, Lazer, SixSixOne, Wahoo Fitness and more! 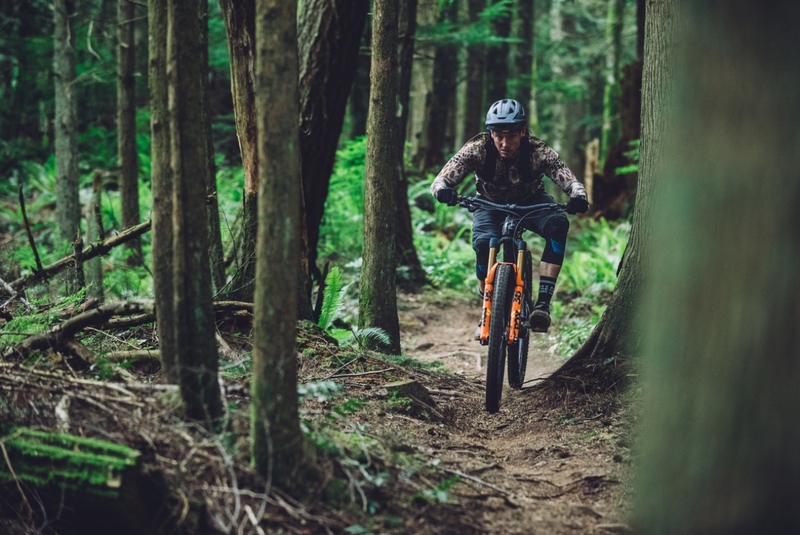 Don’t be fooled by X0 Trail’s sleek design and slender 340-gram weight. With a powerful 4-piston caliper and innovative lever pivot bearing, the all-new X0 Trail eats nasty terrain for lunch.